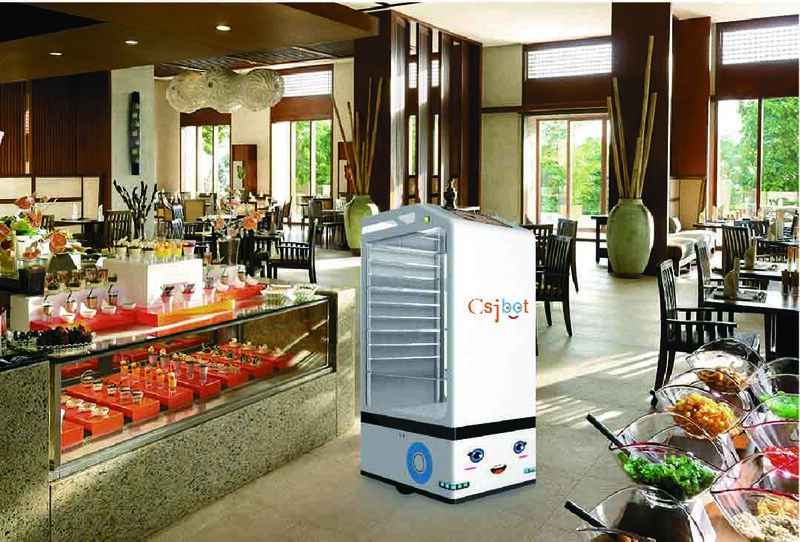 Aker smart car is a new product, Multifunctional professional restaurant service robot. Pangolin robot designed for providing friendly and effective customer service to all guests or customers in Restaurant,hotel Bar,Cafe & all kind of events. Used in restanrant ,hotel ,super market,clothing store,real estate sales offices and so on. We can use remote control to operate the smart robot through the black line on the floor.The smart robot for delivery meals have setting program by Technical Engineer,it can delivery the meals from kitchen to customer.it will sound you to dining when it stop in your seat,and will sound you to touch it head,then it will come back to kitchen. Suzhou Pangolin Robot Corp.,Ltd. 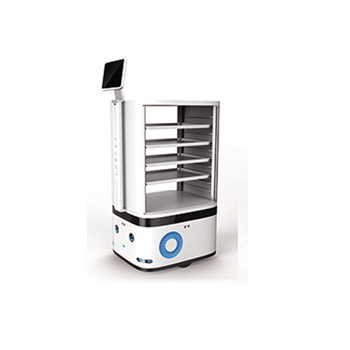 (collectively referred as “Pangolin Robot” ) , is a well known domestic commercial robot manufacturer. 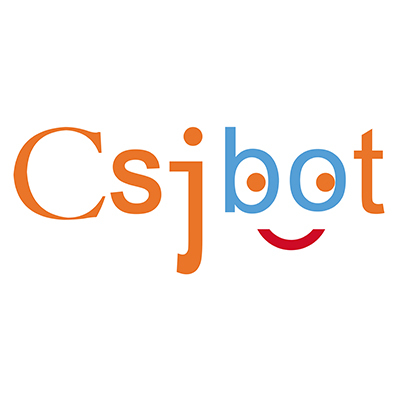 Over past decades, Pangolin Robot has been working in research, production and sales of comercial service robots, ans contributing more convenient service to bank, hotel, shopping mall, restaurant and other applied scenarios. Pangolin Robot was initially founded in 2006, with her headquarter in Kunshan, Jiangsu Province and has already spread multple subsidiary companies in capital cityes such as Beijing,Shanghai, Shenzhen,Wuhan,Xi’an,Hefei, Chendu and etc. 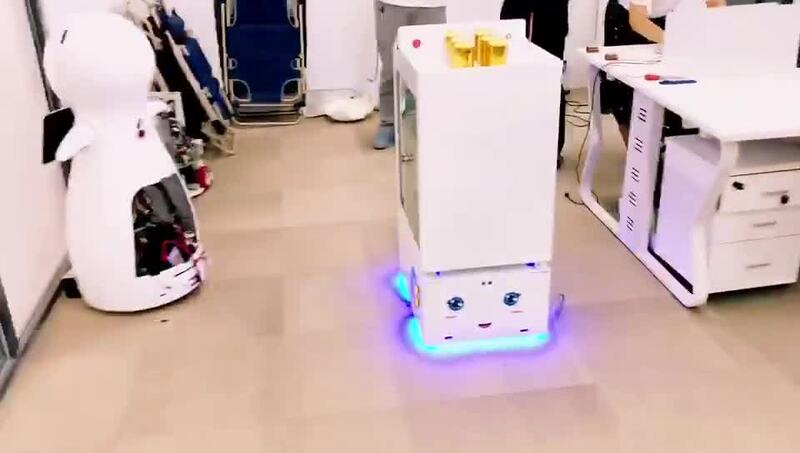 Pangolin Robot , as a pioneer brand in commercila service robot industry, has already stretched branches and distributor chains all over the whole country and supports commercial service for over 200 cities. In 2015, Pangolin Robot successfully achieved output to Japan and India, and by now has already exported to large numbers of countries and areas in the world. As a high-tech enterprise occupied with independent intellectual property rights and core technology, Pangolin Robot keeps aiming at persistently creating values for customers for a long history. The manufacturing base covers an area of 4000 sq.m., besides the RD Center accounts for 25000 sq.m.. 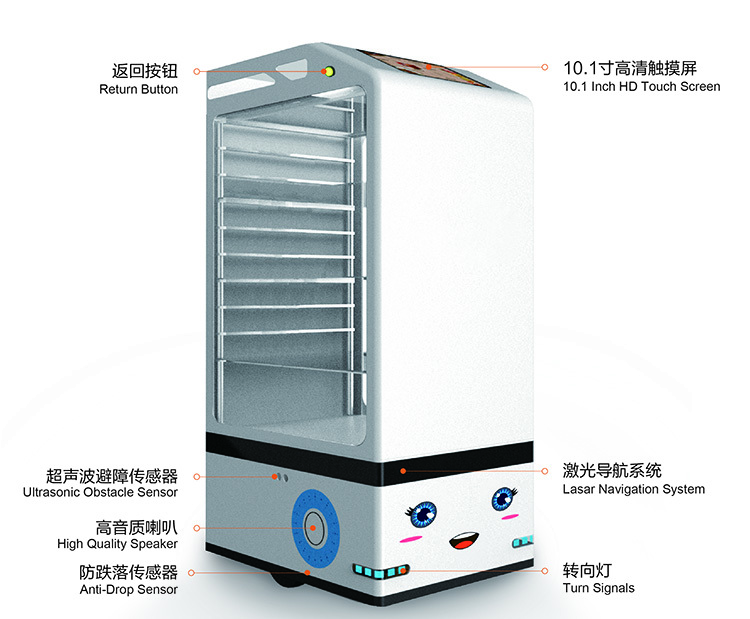 Annual production capacity is 50000 sets, which mainly includes commercial public service robot, hotel&cafe service robot and restaurant service robot . In the near future, we trust Pangolin Robot will usher the world’s development in service robot industy and eventually accomplish our final sincere tenet “Let the Robot Step into Millions of Households”. Any Needs, please don't hesitate to contact us!